To promote the educational achievement and welfare of Looked After Children. Looked After Children – LAC – are some of the most vulnerable groups in society. The majority of Looked After Children have suffered abuse or neglect and it is nationally recognised that there is considerable educational underachievement when compared to their peers, which can result in poor exam success rates in comparison with the general population with fewer Looked After Children progressing to Higher Education and following progression pathways that will lead to future economic success and well-being. Children who are compulsorily accommodated – this includes children remanded to the local authority or subject to a criminal justice supervision order with a residence requirement (section 21). The term ‘in care’ refers only to children who are subject to a care order by the courts under section 31 of the Children Act 1989 – they may live with foster carers, in a Children’s Home, in a residential school, with relatives or with parents under supervision. Children who are cared for on a voluntary basis are ‘accommodated’ by the local authority under section 20 of the Children Act – they may live in foster care, in a Children’s home or in a residential school. All these groups are said to be ‘Looked After Children’ (LAC). They may be looked after by our local authority or may be in the care of another authority but living in ours. Are no longer looked after by a local authority in England and Wales (as defined by the Children Act 1989 or Part 6 of the Social Services and Well 2 An ‘eligible’ child is a child who is looked-after, aged 16 or 17 and has been looked after by a local being (Wales) Act 2014) because they are the subject of an adoption, special guardianship or child arrangements order; or were adopted from ‘state care’ outside England and Wales. ‘State care’ is care provided by a public authority, a religious organisation, or any other organisation whose sole or main purpose is to benefit society. 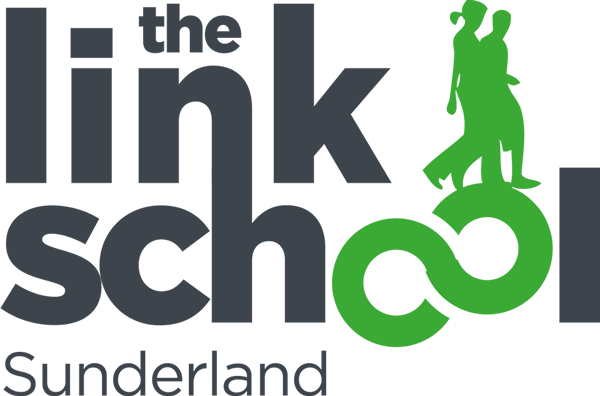 The Link School aims to promote the educational attainment and achievement and Welfare of Looked After Children. The management committee member with special responsibility for Looked After Children is Viv Ingleton.